Thank you to Rainbow Cakes for donating cakes at our recent fundraising evening. It is this support from businesses and individuals that helps us to take children on holiday each year. 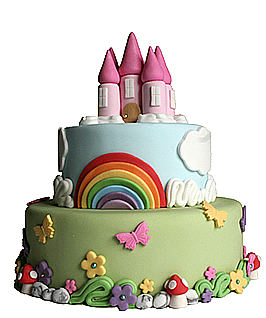 Please visit the Rainbow Cakes website to see their fantastic creations for yourselves.